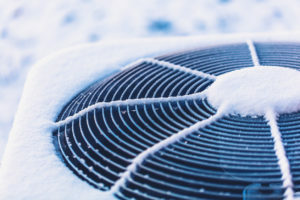 When summer winds down, it is time to think about end-of-season air conditioning care. The steps you take in the fall can help protect your A/C through the cooler months. Before you focus on your home’s heating system and taking home winterizing steps, here is what to do after you turn the A/C off.